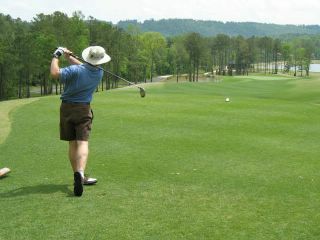 Check out this website called www.GolfThisWay.com. It's kinda like a HotOrNot.com. They have some cool pictures and some funny jokes. Thanks! I like that site. I added an old phrase I grew up with on the course.